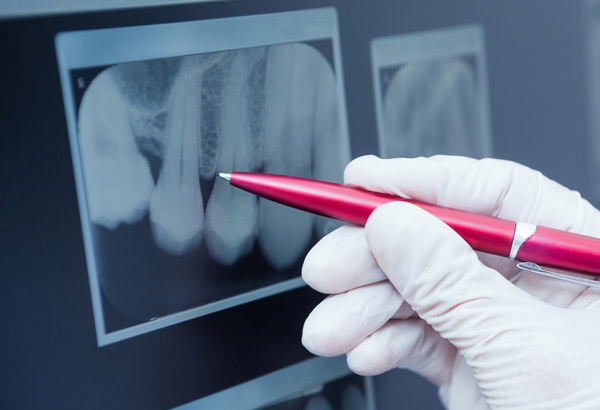 Dental x-rays are an essential part of preventative dentistry. Digital X-rays play a large role in the diagnosis of dental problems. By using digital X-ray technology, Dr. Field is able to view a detailed image of your entire mouth on the computer screen in a matter of seconds. Field Dentistry utilizes digital x-rays to take an image of the tooth or teeth and put it into an imaging program. Within this imaging program, there are a number of tools that will allow Dr. Field to take a very close look at the teeth and surrounding structures with amazing accuracy. As a benefit to the patient, the digital x-ray also provides nearly 80% less radiation than a standard x-ray. One of our most important dental tools has become the digital camera which produces extraordinarily high-resolution images. Paired with a high magnification macro lens, these images are used for diagnosis, patient communication, treatment planning, treatment confirmation, shade matching, imaging, and lecture purposes. We have hundreds of before and after images to view of nearly every type of dental procedure. All of the clinical images taken on this website were taken in-house.